IMDb’s entry on Jesus of Montreal featuring full cast, crew etc. 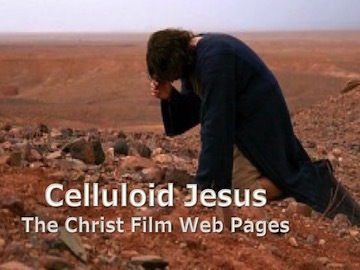 Posts on Matt Page’s Bible Films Blog relating to Jesus of Montreal. Where can I get hold of Jesus of Montreal? Recommended version: Jesus Of Montreal  [DVD] (Special Edition, includes interview with Denys Arcand. Otherwise, it’s vanilla). There is no Blu-ray yet available.